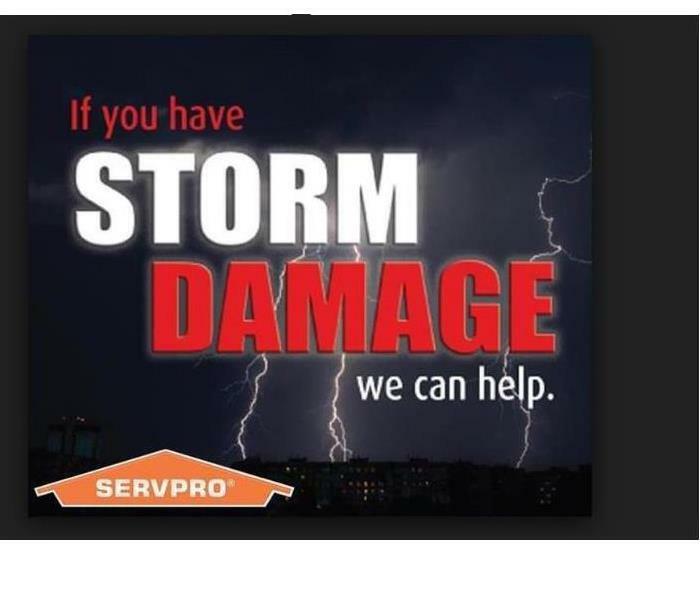 When severe weather hits Maryland, SERVPRO of Carroll County helped our local residents and businesses with their water damaged properties. 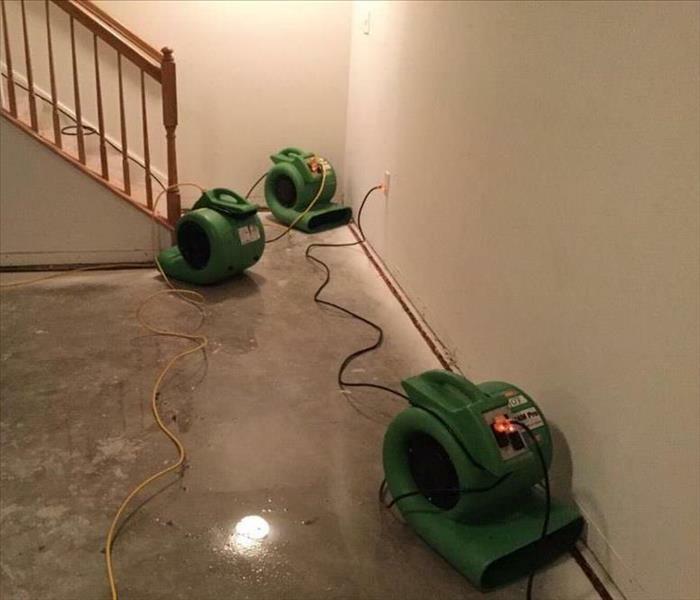 If recent storms have caused flooding or a pipe has burst, our highly trained technicians are ready 24 hours a day, 7 days a week, to respond immediately to flood or water damage at your Carroll County property. We have the experience, expertise, and training to restore your home or business quickly and properly. We use advanced inspection and extraction equipment to find the water and remove it as quickly as possible. Our local technicians will closely monitor and document the drying process to ensure your property is back to normal. When your valuable documents, including photographs, are damaged by water, extreme caution should be taken to help ensure the water damage does not destroy the document. 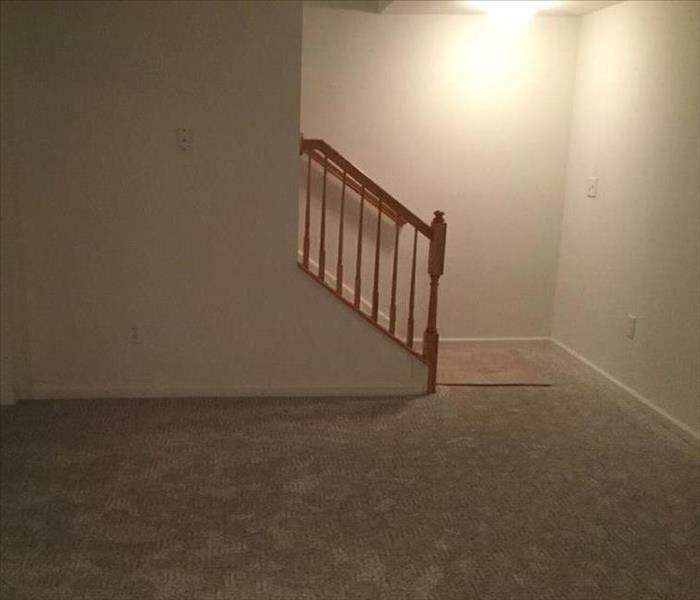 Although some documents may not be restored to pre-water damage condition, SERVPRO of Carroll County can save a great deal and help minimize additional damage.